I have downloaded Windows Live Writer as it seems pretty well recommended for people wanting to compose posts off-line.. so here it is 1st blog using it! Sorry, will try to come up with something more compelling to write about! I have a couple of posts in the pipeline about building a Virtualised test lab environment on low-end HP SAN hardware, yes an MSA1500!! 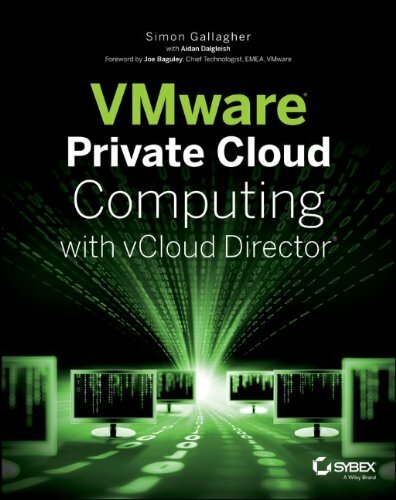 I can almost hear all the VMWare people withdrawing in horror! but it does work and I can explain why.. more in a couple of days.